Want to sample the best in Pompano Beach dining and nightlife? Look no further. 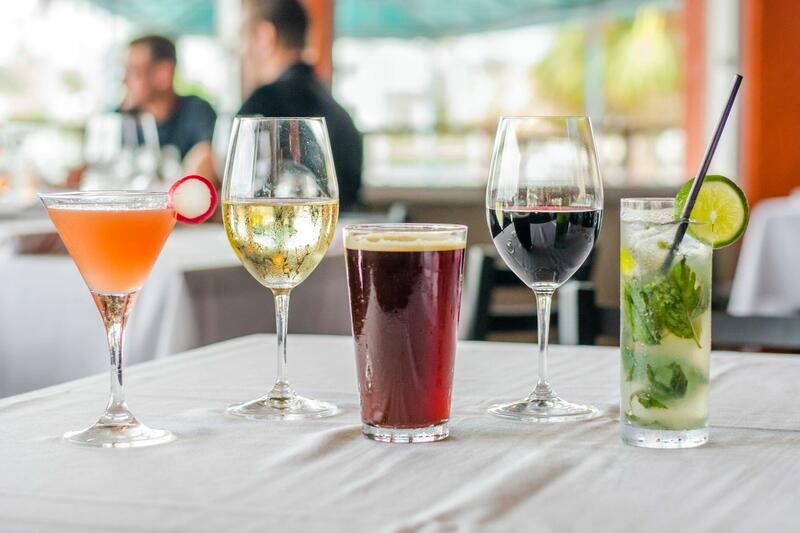 The Sands Harbor Patio Bar & Grill provides casual American fare, mixed drinks and a full bar poolside at our resort hotel. 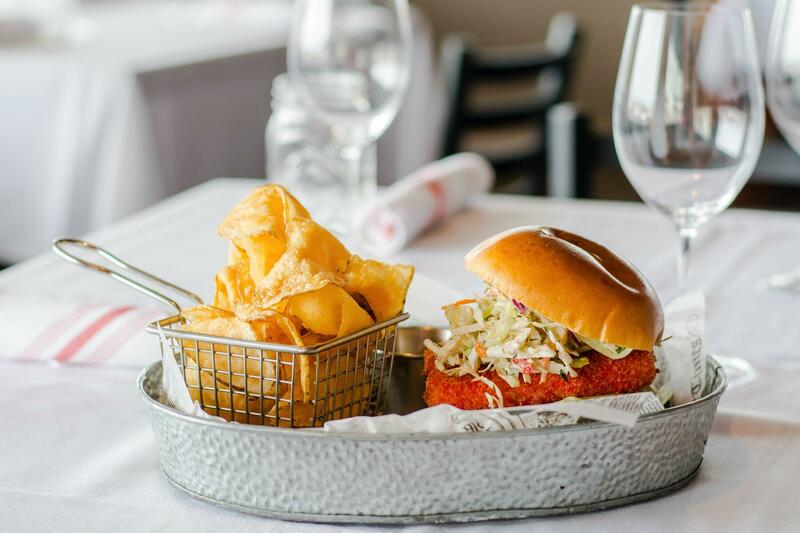 Dig into Pompano Beach’s mouth-watering burgers and bespoke cocktails have been in one place: The Patio Bar & Grill.